Many of us have a novel in us, but few manage to actually bring the intricate worlds that reign in our imagination onto the printed page. 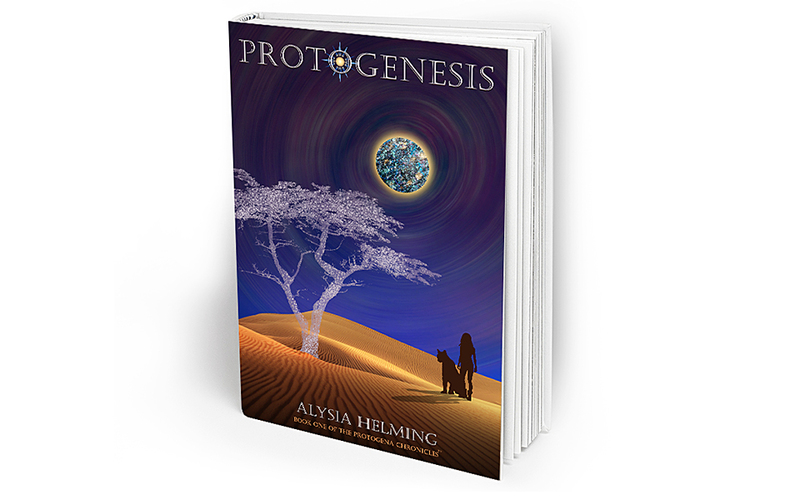 Alysia Helming, a former Chief Financial Officer of a major US solar and wind power company, figured out the entire storyline for the seven-book “Protogena Chronicles” in around two weeks, and she has already completed the first novel. 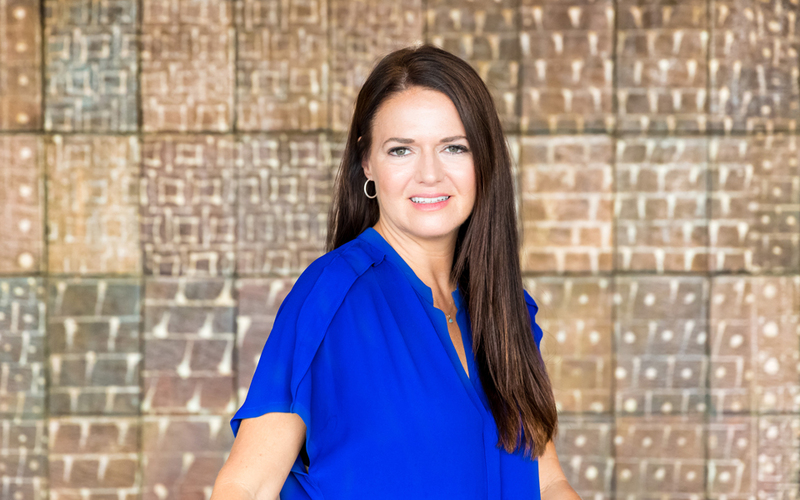 It all began when Helming, who has studied writing at UCLA, was approached by her 17 year-old niece, who had a seductive idea for a fiction novel themed on Greek mythology, a topic they are both passionate about. The two brainstormed together, but when her niece’s studies put her writing dreams on hold, Helming proceeded to add many of her own ideas and had soon mapped out a whole other plot: “My niece’s take on Greek mythology is more romantic, mine is a completely new twist on it, it’s more of a science fiction and technology angle, almost like demystifying mythology. It’s very different, nothing like it has really been done like it before,” she says. There is a great deal of time travel in Protogenesis (a word created by the author to mean “before the beginning”). Set in the present day, the story relates to the character of Helene, an 17 year-old Greek-American whose mother dies in a fire, and consequently catapults the teenager to a life with her highly eccentric Greek godfather, in a weird house in the Athenian neighborhood of Metaxourgeio. Protogenesis e-book will be released as of December 13. The print version is scheduled for March 2017.